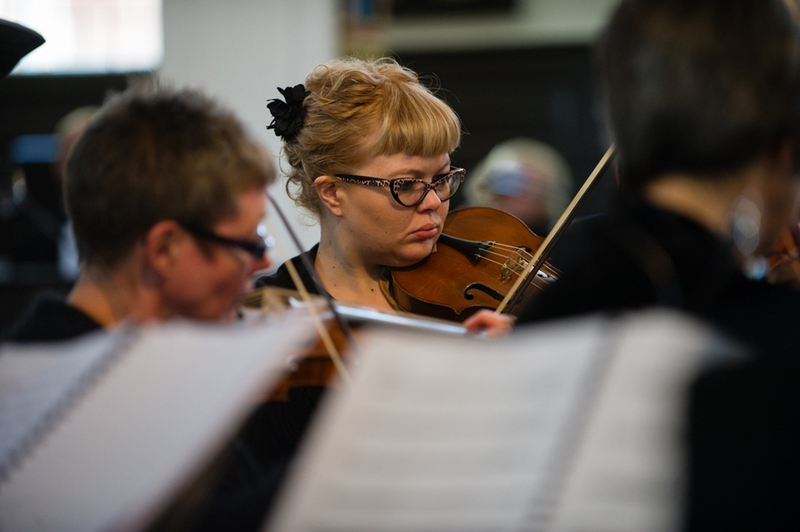 We support highly professional concert productions that give audiences a unique insight into the social history of the 18th century whilst mining a rich seam of glorious music of unparalleled quality. They also represent a valuable training opportunity for young singers to learn the technically challenging performance practice of this very specialised musical genre. There has long been a fascination with the lost art of the castrati, young men who were emasculated then subjected to a rigorous musical training, which enabled those who proved to have the finest high voices to appear on operatic stages in Naples, Rome, Venice, Dresden, Paris and London. The practice of creating castrati came about because the Pope forbade Italian women to appear on the stage or sing in public. The best of the castrati such as Farinelli, Caffarelli and Carestini achieved superstar status with international careers and were notorious for their excesses, both musically and morally, having been elevated in most cases from the peasant classes to a celebrity lifestyle. It is the principle of making this unjustly neglected work available to a 21st-century public which the Trust chooses to support - at a time when a handful of male singers are coming closer to recreating the sound of an 18th-century operatic castrato than has ever been the case since the practice of castration in the name of music was outlawed. The early music revival began some fifty years ago in Europe, but until the last decade, those parts originally written for male sopranos and altos have been undertaken by women. Finally, the public today are able to hear the thrilling sound of an adult male singing at the pitch normally associated with women. The Serse Trust has so far underwritten the costs of one performance under the auspices of the London Handel Festival and three smaller performances. Our plan is to perform more often and at larger venues in London, thus building a wider audience for 18th-century opera seria, and ultimately to take performances by Opera Settecento to venues outside London. 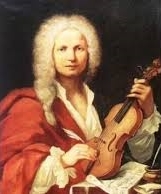 We also intend to make recordings of castrato repertoire that is not yet available on record, and to develop an education programme based on the practice of ornamentation in the da capo aria of the 18th century. Over the next five years we aim to present at least two major concert performances per year that will require substantial funding support in addition to ticket revenue, and two smaller concert performances per year that will be either revenue-neutral or revenue-positive.